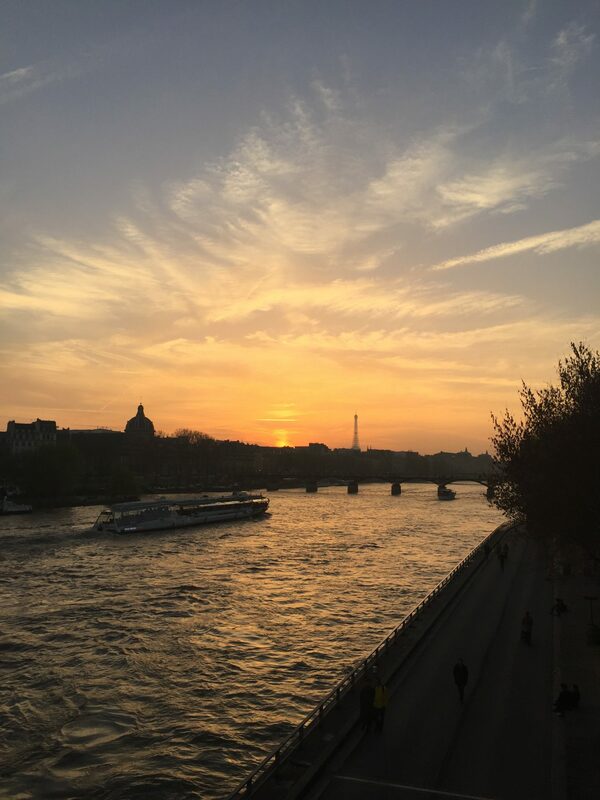 6 pm – I take the metro and go down to the banks of Seine to enjoy the lovely sunset. I exit at La Madeleine and marvel at the extraordinary church for a while. Then, I head down to Place de la Concorde, one of Paris’s main squares. It is not dinner time yet, so I decide to satisfy my sweet-tooth with a 150 year-old French classic. 6:15 pm – Luckily, Ladurée is on my way. 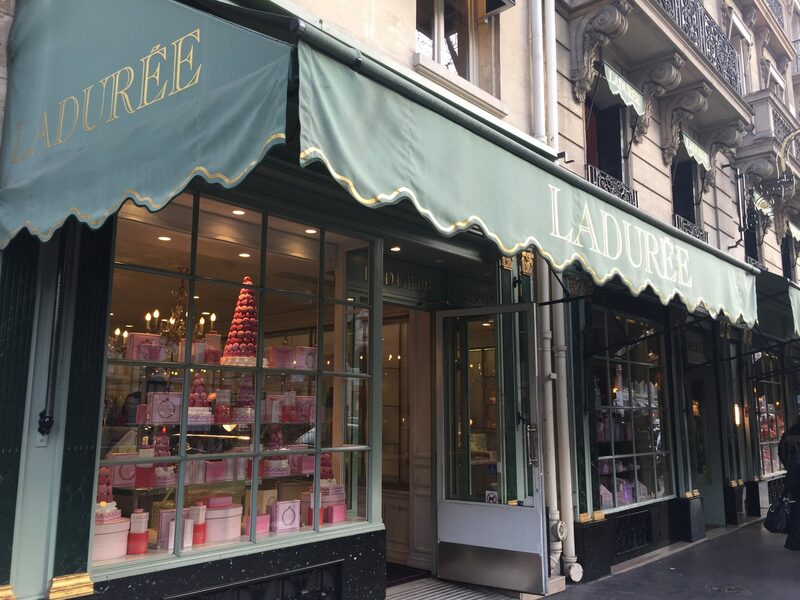 The luxury Pâtisserie established in 1862 and it has become the world’s best-known seller of premium macarons. They sell an average of 15 000 macarons every day! I had to make a quick stop! 6:30 pm – Only 3 macarons later, I walk out the store. 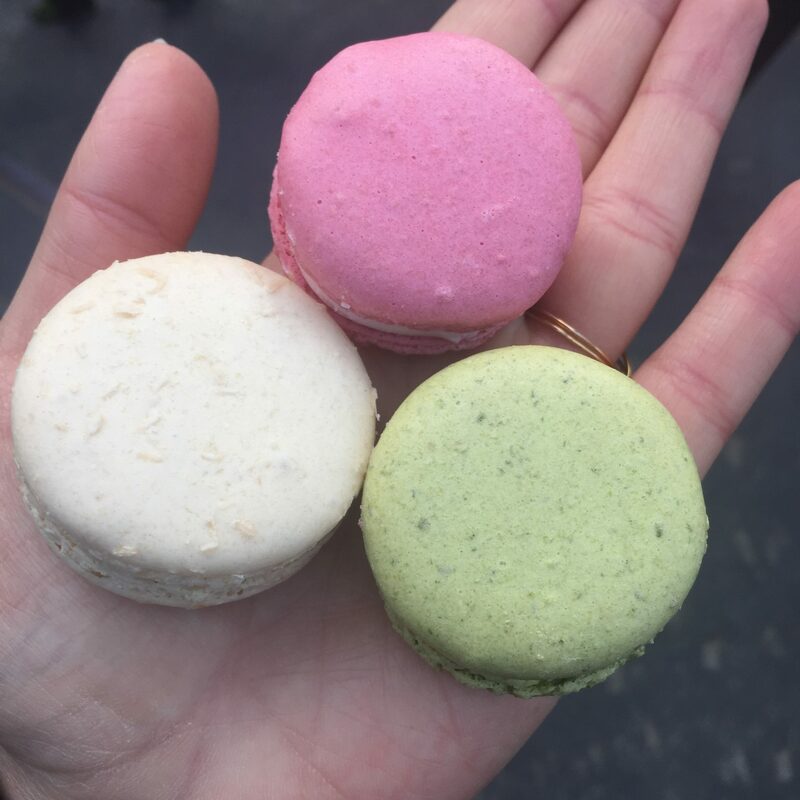 The winners were Coconut, Pistachio and Rose. So sweet and tender! Anyway, I would love to see the sun set over the Seine, so I hurry up to the closest bridge. I stop only to snap a couple of photos of the Obelisk and the Arc de Triomphe in the background. 6:45 pm – I walk over Pont des Arts just in time. The river, the colors, the amazing architecture around…What a stunning view! I sit in awe here for a second admiring the sunset. 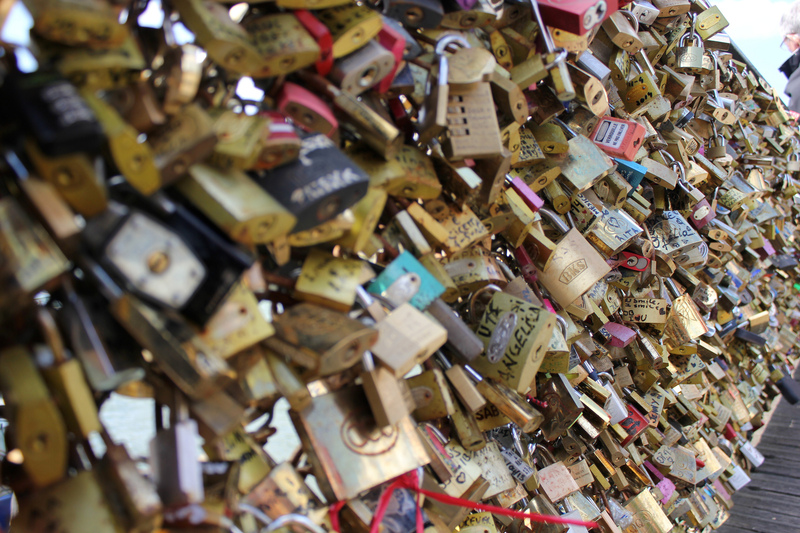 7 pm – Pont des Arts is also famous for the love locks attached to it. The tradition started back in 2008. Couples used to attach padlocks marked with their names and then throw the key into the Seine river below as a romantic gesture. This tendency grew so popular that the bridge became structurally weaker carrying the weight of all that love. Unfortunately, in 2015 the Parisian authorities took drastic measures and began detaching sections of the bridge railings together with the padlocks. They have replaced them with love locks inspired graffiti. 7:30 pm – I walk along the river until I reach Île de la Cité, the famous island where the city was founded. I cross over Pont Neuf and go on gazing around until I end up in front of the magnificent Notre-Dame de Paris. The cathedral is considered one of the finest examples of Gothic architecture in the world. I take my time to admire this elaborate work of art – sculptures, stained glass, rose windows. 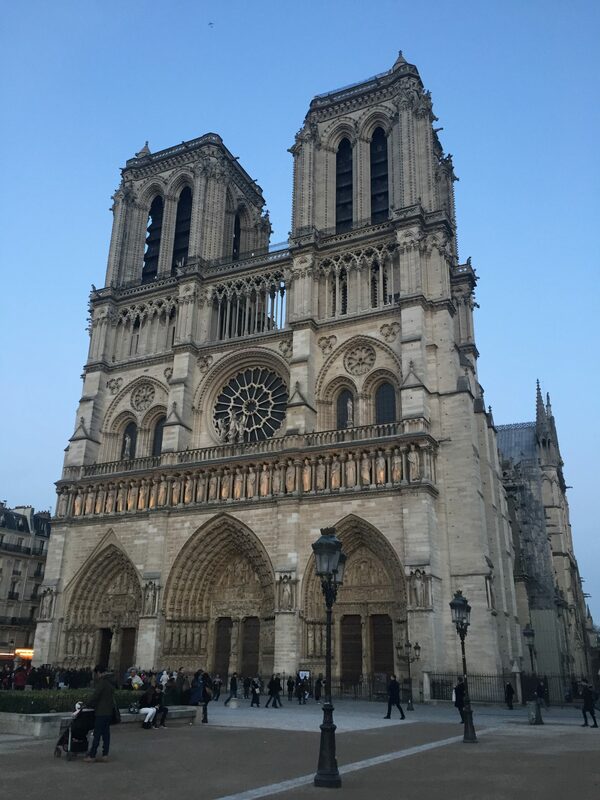 It is difficult to take your eyes off Notre-Dame, especially in the twilight. 8 pm – I need a break to recover after devouring all that beauty. 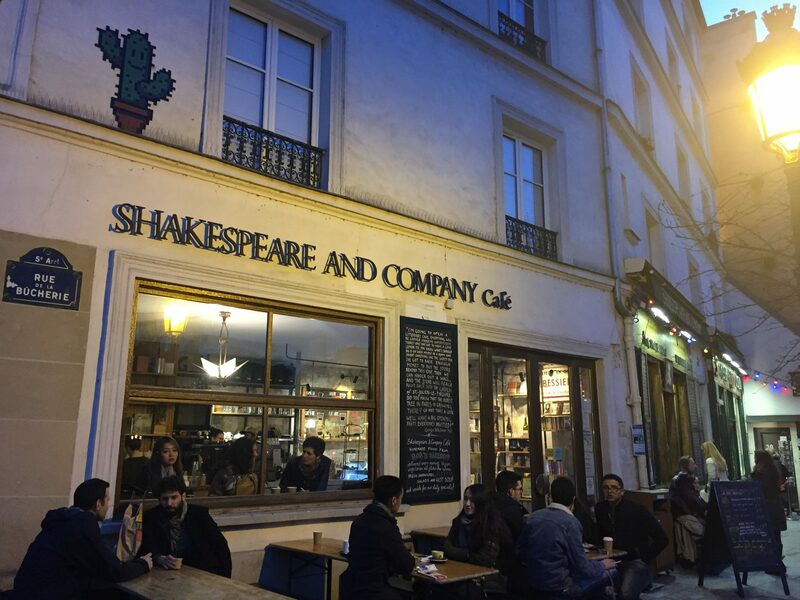 I find the perfect spot across the street – Shakespeare and Company Café. Time for some French hot chocolat! 8:30 pm – Overwhelmed by this gorgeous spring day, I realize I am starving. I head back to Monmartre. Looking for a good meal as well as a good time to end up the night right, I walk upon a truly unique bistro. Le refuge will serve you wine in baby bottles while you are eating fondue. It is also great value for money. 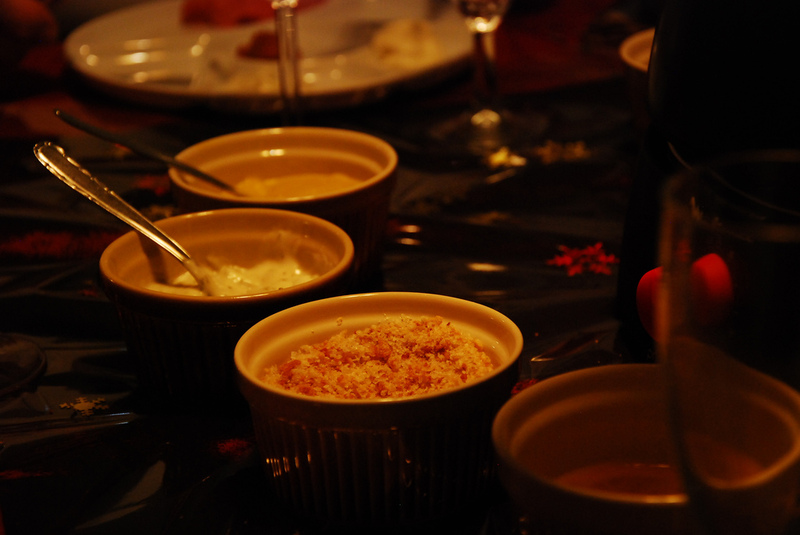 If you choose the fixed menu, you’ll be served an appetizer, cheese or meat fondue (go for the cheese! ), dessert and wine for as much as 22 euros. A pretty good deal, right? 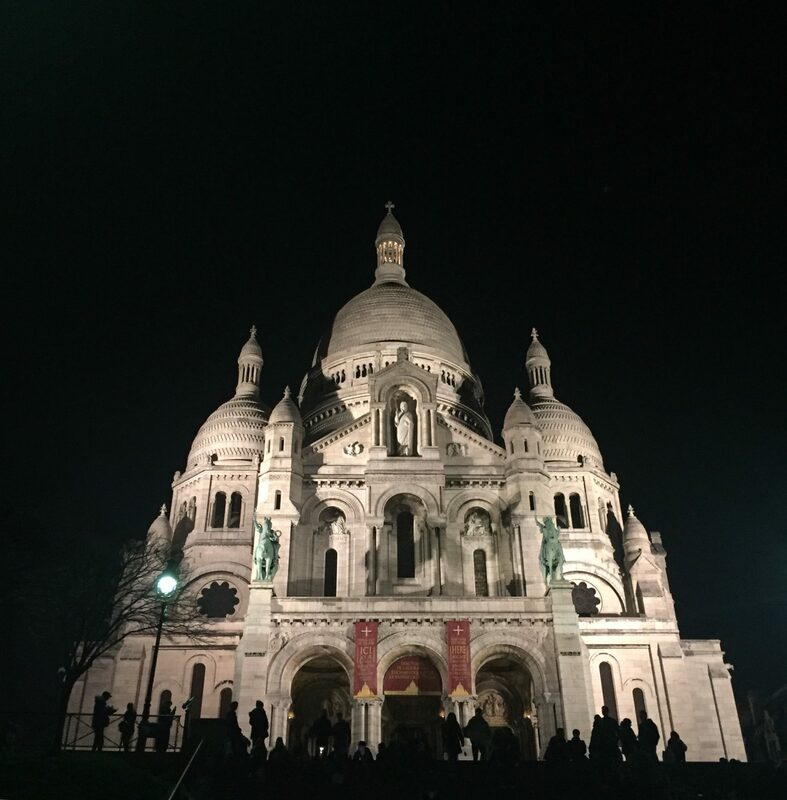 9:30 pm – On my way to the hostel, I cannot stop myself from walking by Sacré-Coeur once again. A quick night photo shoot and I am done! 10 pm – Time to call it a night. Merci Paris and a bientot! 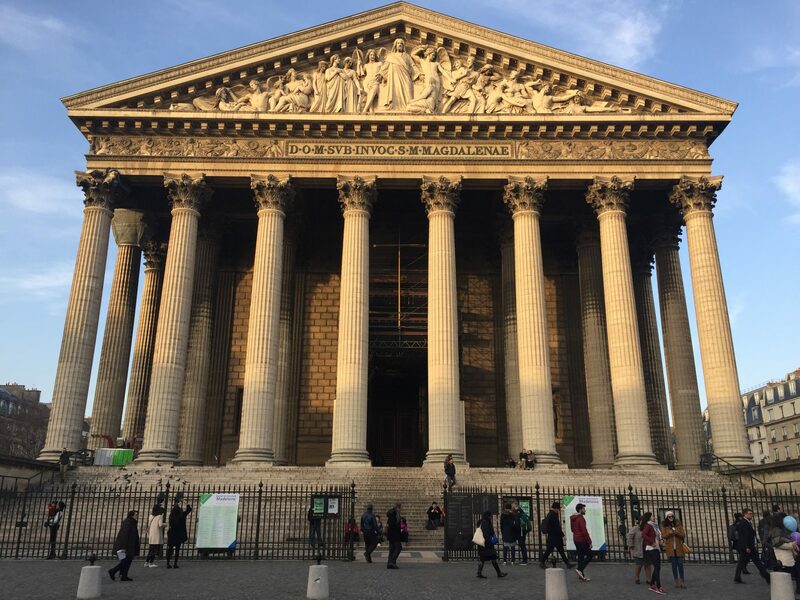 Next time you end up in Paris with a day or two on your hands, make sure to hit a few of these places, but do not hesitate to explore and find your own favorite spots in the city. 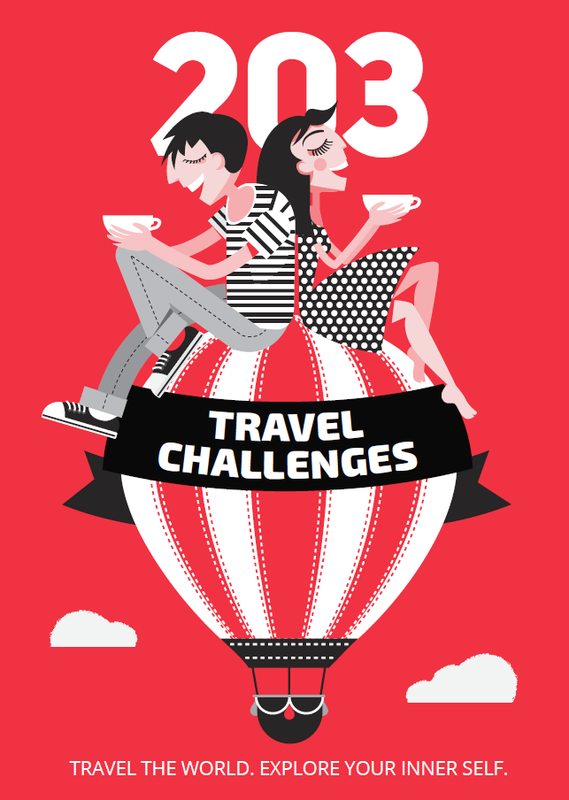 After all, that is what the true Paris experience is all about!